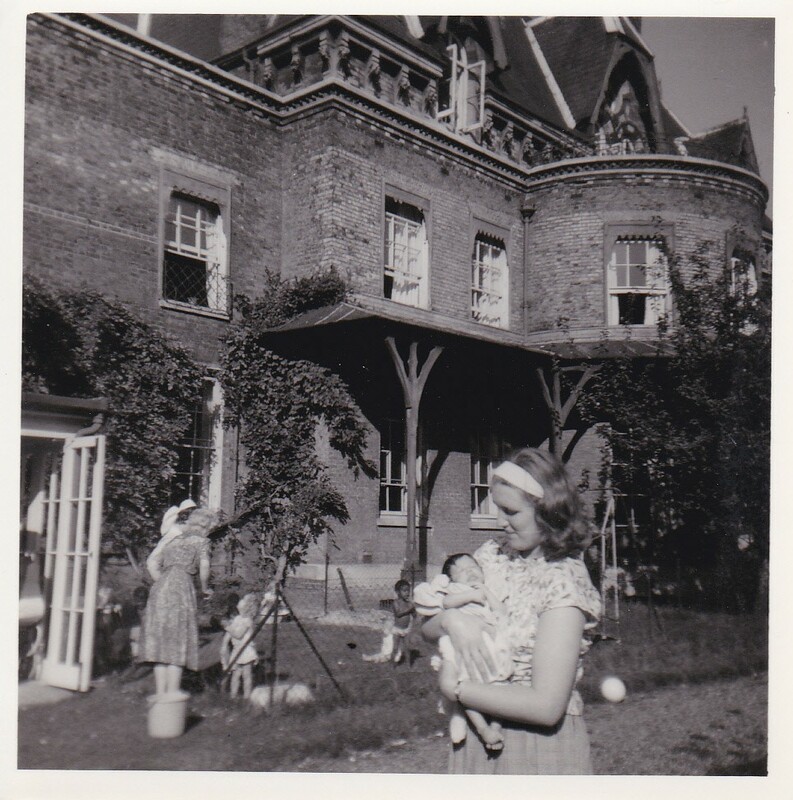 This entry was tagged Adoption, Alessandro Portelli, history, homes for unwed mothers, interview, mother and baby homes, oral history, unmarried mother, Website, women's history. Bookmark the permalink. I had my baby in a home like this in 1966 I did give her up for adoption all I can say is a big thank you to the people who ran the home. I saw the picture of st faiths beasted and I cried. I can still hear the cries of my friends as thier babies were taken away. My baby was late and I was made to polish the chapel floor over and over , drink caster oil and take boiling baths to try and start the confinement. I was sent there in 1958 and have never forgotten that first frightening day I was left there.